Fresh out of ideas on how to help your writing take off? You’re in luck. 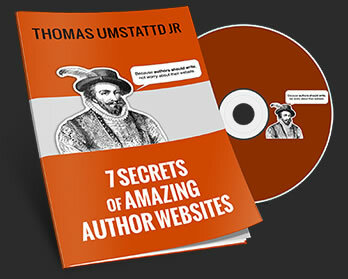 The @AuthorMedia crew just gave me 89 free book marketing ideas. Watch out world! – click to tweet. Dang. I needed book marketing ideas and I found 89 of them via @AuthorMedia. – click to tweet. Need help implementing some of the ideas? Author Media can help.